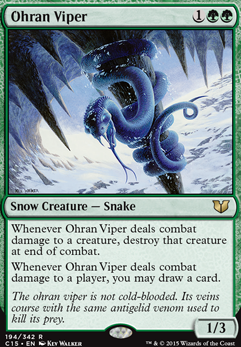 Whenever Ohran Viper deals combat damage to a creature, destroy that creature at end of combat. Great list (Y). Thanks. But you miss Ohran Viper in green. Almost a Phyrexian Arena in the color. 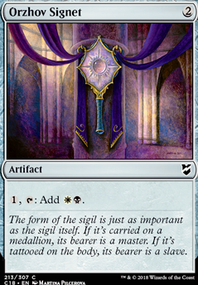 If you are going to be putting lands into your graveyard you may want something like The Mending of Dominaria as a useful graveyard filling tool, and way to reanimate your lands. 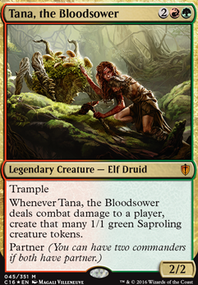 Most people like Ramunap Excavator as well, but I'm not really sold on the naga cleric. You may need to up your snow land count to make this work, but Scrying Sheets is a great way to dig through a deck with snow. I used to run Coldsteel Heart , Phyrexian Ironfoot , Rimescale Dragon and Ohran Viper to up my snow count as well. Skred is also great if you go further down this path. For more landfall I've had great luck with Nesting Dragon . Big fan of No Mercy have you met her sister Dread ? Thanks for the thoughts and advice! I fully agree on the Lightning Greaves , the reason i didn't include them was that most of my creatures have no legs haha, but I'll put them on the maybeboard in case Aspect of Mongoose heavily disappoints after playing a few games. Ohran Viper is no doubt a good card but the reason I took Selkie Hedge-Mage here was specifically because this deck runs a lot of bounce, and it has a little wee bit of merfolk synergy. So it just feels like a slightly better fit to me. Worn Powerstone is great! It's much cheaper than Sol Ring so I've swapped it for that. It is indeed less efficient but prices are important too. If I later end up buying sol ring I can still use both so its not a bad investment anyway. Seems like a fun commander deck to play in a casual setting! There are definitely better simic commanders available but turtles are cool so screw it! It it were me I would probably swap out Aspect of Mongoose for Swiftfoot Boots or Lightning Greaves , In my opinion they just have more of an impact. 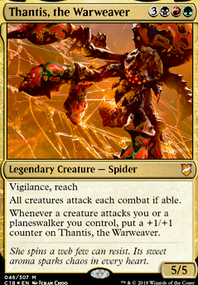 They can be removed much easier, but the fact that you can give one of your larger creatures haste is pretty big. 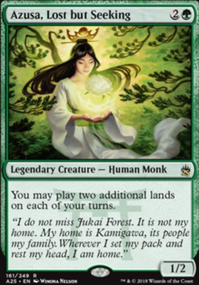 I'm not really a fan of a having a large amount of bounce in the deck and like to see more removal in decks I play, that being said blue-green doesn't really have a whole lot of that. 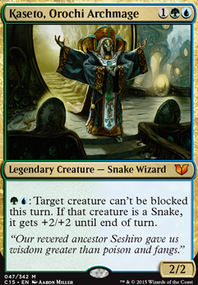 I would switch out Selkie Hedge-Mage for something like a Ohran Viper , It's like having a deathtouch creature that also allows you to draw cards if your opponents don't want to block. You might want to look into a bit more ramp, getting those big creatures out is really your only win condition, mana rocks are always useful. 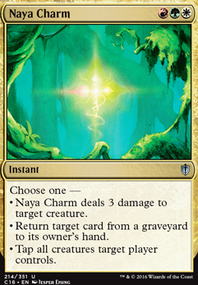 I for one run Worn Powerstone in most of my decks because I love me a mana rock that taps for 3 mana, it's not the most efficient but it's low in price. Anyways these are only suggestions and I'm sure the deck would be fun to play as is! -Breath of Fury This, Sidar and a haste source like Lightning Greaves ends the game. Fell the Mighty, Retribution of the Meek and Meekstone Great Board wipes and control for this game style. Spawnwrithe If you have Kondo out it can double each combat phase. Quietus Spike or Scytheclaw half damage to opponents through sidar. P.S. I saw this deck off commander replay.